A new job, a new life and a new home, Rose has left the pain of the past behind. But if she thinks she’s going to have it easy she’s in for a shock. There’s Roman for starters, a complication with a capital C. With the racing pulses and the x-rated thoughts, she can barely keep it together. And then he decides to drop a bombshell. It’s the domino effect alright, because hot on the heels of his revelation come a few unpleasant ones of her own. Rose discovers that there is a darker side to London, an ancient secret, a world that she belongs to and one that could get her killed. Question is, can she keep it together long enough to kick danger’s arse? 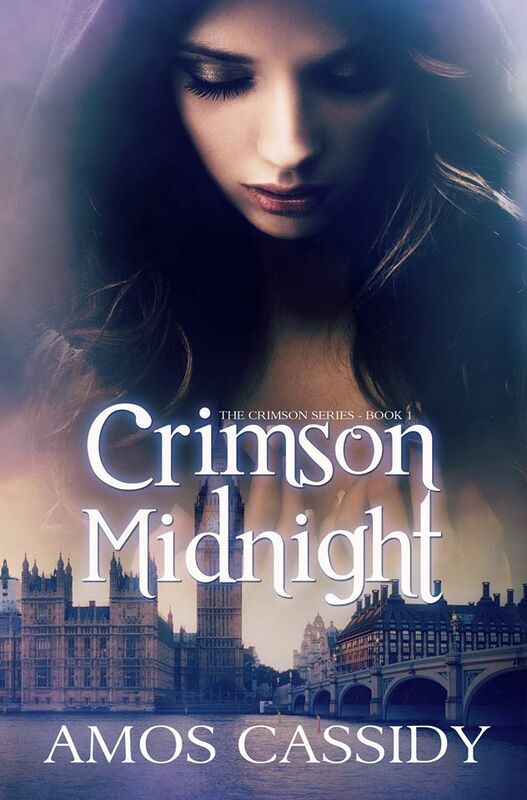 So tell us a little about the Crimson series, what do you have in store for your readers? Cassidy: Well, the crimson series is a dark urban fantasy with a little of everything, suspense, mystery, humour and romance. We wanted to create a huge world with several characters the readers could connect and fall in love with. 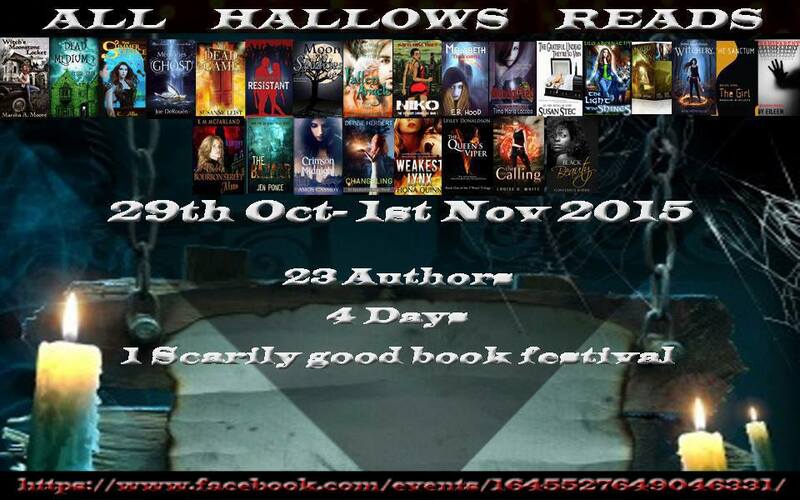 We wanted a mix of supernatural characters; werewolves, vampires, witches and warlocks. Amos: There’s never a shortage of action and WTF moments, the characters are always surprising us. Cassidy: Aside from that we don’t want to give too much away, but we promise you a thrill ride you won’t forget. How many books are planned in the series?